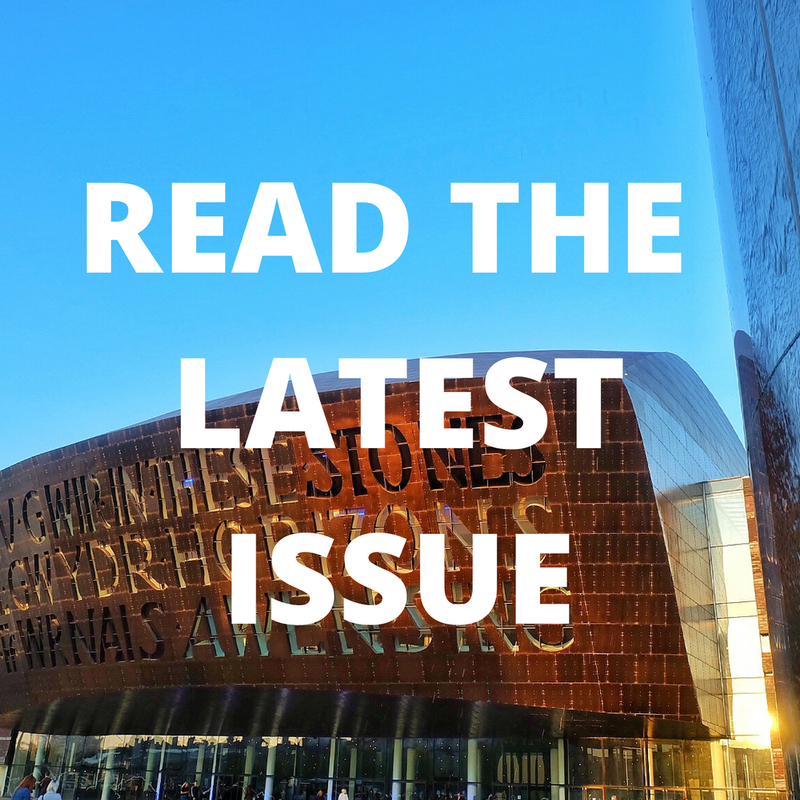 Quench Magazine is written, designed, and edited solely by Cardiff University students. We are always looking for new contributors, so if you’re a student passionate about writing, designing, photography or simply want to express yourself within our pages, get involved! Join our Contributors Facebook Group to keep up to date with all the latest opportunities. If you have an idea you’d like to pitch, please email the editor of the relevant section. You can find them here. If you are a brand or company looking to advertise with Quench, please click here.